To decode the underlying laws that govern the organization of life into molecules, cells and tissues are the great scientific challenges of our time. 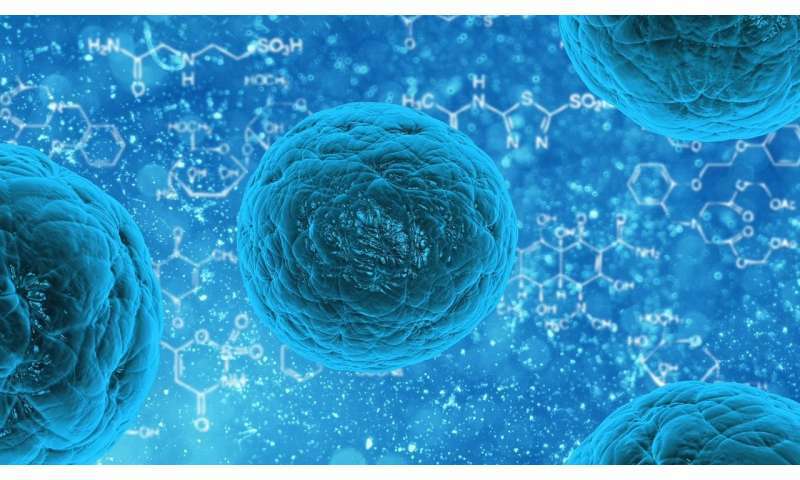 Dr. Carlo Vittorio Cannistraci from the Biotechnology Center (BIOTEC) at the Technical University Dresden, Germany, explored the question whether brain cells interact in the same manner as molecules within a cell and published his findings in the science magazine Scientific Reports. He found that the self-organization within these two systems follows the same principles – regardless the size of the structures and independent from what body functions they support. He codified those complex interactions in a mathematic model that is able to predict protein molecule interactions within the body under changed conditions. "With the help of that model, also the quality of experimental findings increase as sources of error now can be purified. Furthermore, the principles of protein self-organization that I found are suitable to describe any class of complex networks and can impact many applied domains such as systems biology and network medicine. They potentially can even describe interactions of humans within social networks," says Dr. Carlo Vittorio Cannistraci who serves as head of the Biomedical Cybernetics group at the TU Dresden Biotechnology Center. Dr. Cannistraci will continue to focus on that aspect – finding out to which extent human interactions in social networks follow the same law as cell and molecule interplay, and will put his future research efforts on the further decoding of topological rules behind soft-matter self-organization.